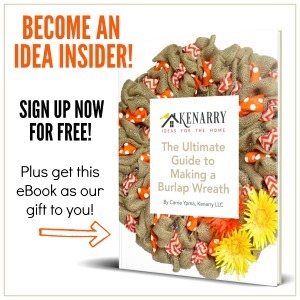 An adorable and super easy to make Easter craft with minimal materials! Make a collection of terrariums this Easter to display around your home or to give as gifts! 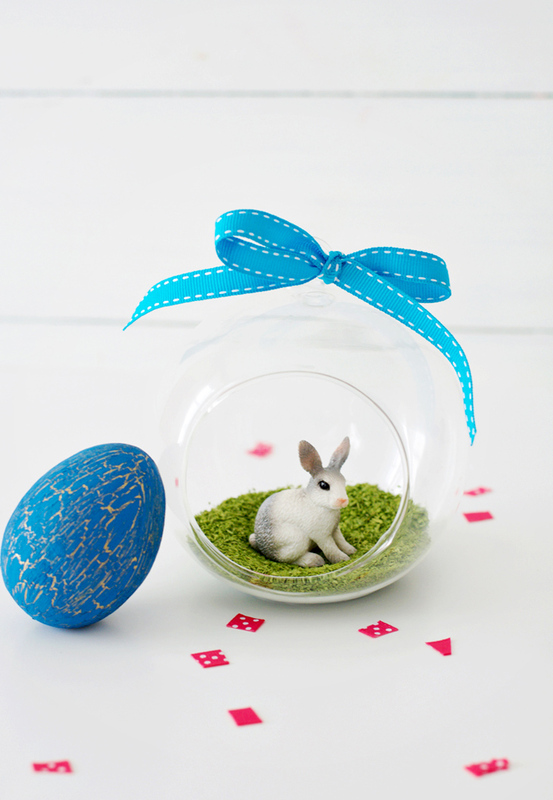 Use some cute glass hanging globes and create a beautiful Easter scene that will bring your Easter decor to life. This post was submitted by Pastels & Macarons and is shared with their permission.